It’s Movember! Ahem, November. We at Popspoken don’t just talk about girly things, we are fans of men’s fashion too. So we are bringing you a men’s edition of Style Spoken in a Mr Movember special! Popspoken collaborated with one of our favourite local men’s brands, Basketcase, to present to you “Style like a Sir”. Style isn’t just about looking suave and dapper in a suit, it’s about having a voice, your own unique signature, a quirky touch to the conventional, like a cute little pocket square in an ocean of suits and ties or jazzy prints on a pair of dress shoes in a field of boring black — statement pieces are always a good investment and a surefire way to distinguish you from a crowd of bla. Here are Popspoken’s favorite picks from Basketcase’s sartorial selection! 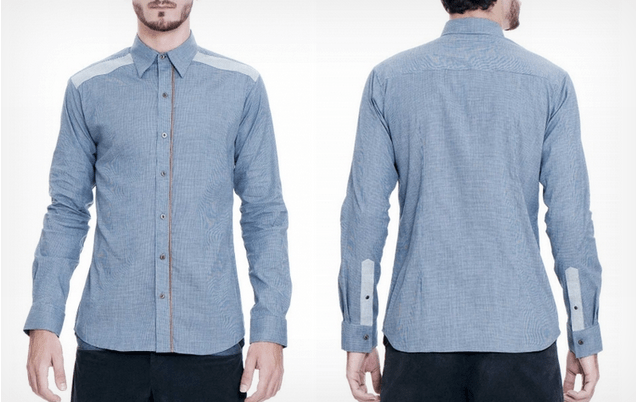 Plain light blue shirts are so boring and utilitarian. Opt for one with interesting details. It’ll help you stand out in a convention center of schoolboys. Step out in style with these statement Oxfords. 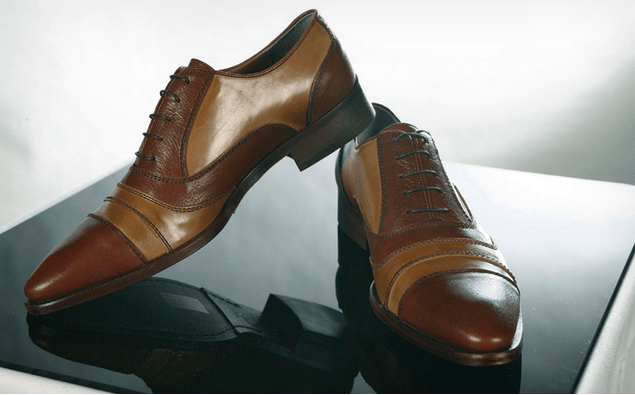 Your shoe selection needs an update and upgrade, you who only has ten same-same pairs of black dress shoes, do it now. We had to throw this in for the super quirky colloquial reference! 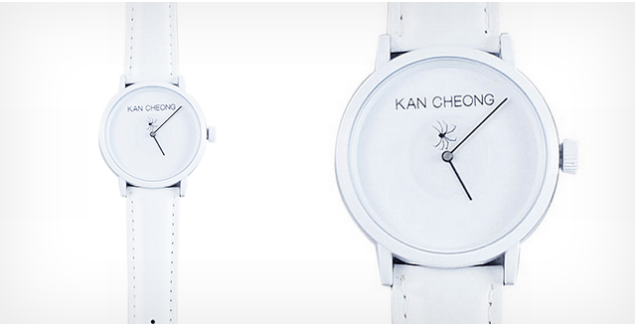 Minimalist and versatile, extra luxe with posh white leather straps too! We liked these shades because it stands out in a sea of go-to Ray Bans and Aviators. Guys, those aren’t your only options. The key to style is in the details, so switch things up a little with these retro marble shades! Totally puts us in the Holiday mood. Shop these and more at Basketcase! Prev post Your Muse Has Arrived in Astounding Clarity Next post Wonder… What would it be like to spend a Lifetime with Masterchef contestant, Amina?